Bianco Nero - deriving from the Italian words of White and Black were chosen to represent us because the original forms of media, such as photography and film, were shot in black and white. We take pride in image arts and with our commitment to originality we strive in making each shoot individual and unique. 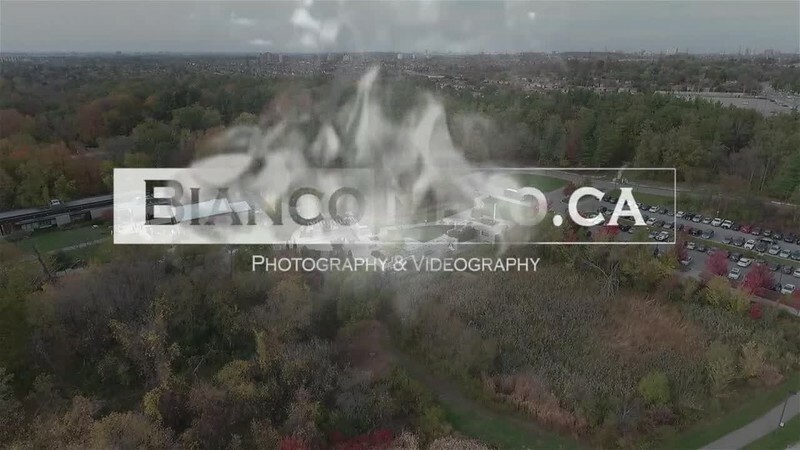 Providing media services for the GTA including photography & videography for corporate and private special events as well as commercial, media and sports coverage! 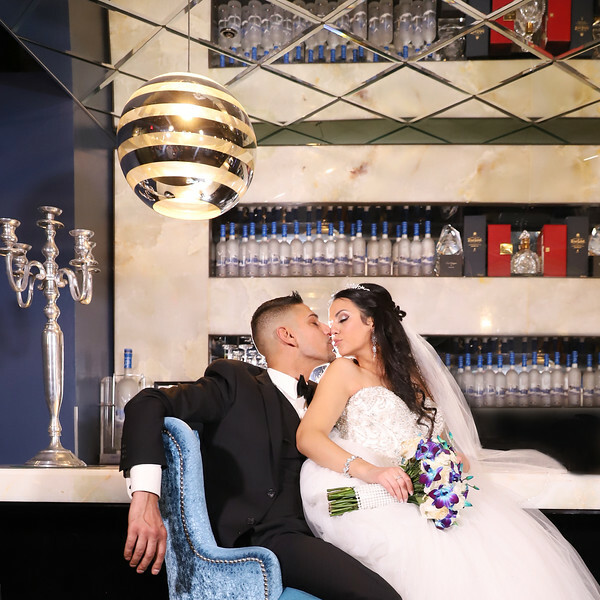 Bianco Nero specializes in wedding photography, videography and portrait booths. We work passionately to set new trends and capture breathtaking visual imagery with the most reliable and talented staff who are pioneers in the field. Feel free to contact us at info@bianconero.ca or (416) 458-6418 and ask us about the packages and rates we have available for you!